Results 31 to 35 out of 410. 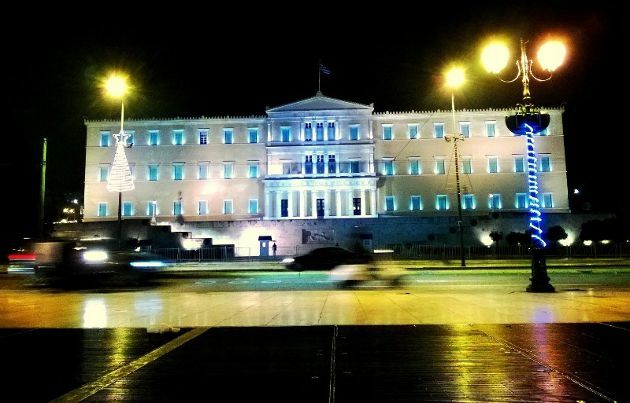 The most tumultuous period in Greece’s modern history concluded in the middle of the night, with just a few usual suspects to share the moment on Twitter, a World Cup game being replayed on the television and the live stream of a Eurogroup press conference on the laptop screen. 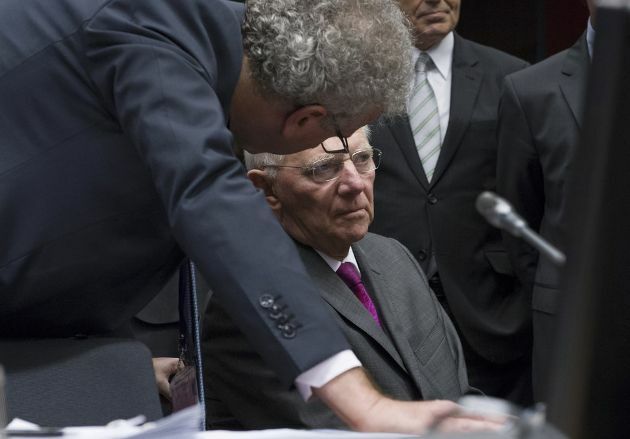 It was in Luxembourg in October 2009 at a Eurogroup meeting that the Greek crisis formally began when the finance minister of the newly elected Greek government at the time, Giorgos Papaconstantinou, informed his counterparts that the previous New Democracy administration had essentially been lying to them about the state of the country’s finances. It’s been quite a few days for Alexis Tsipras. 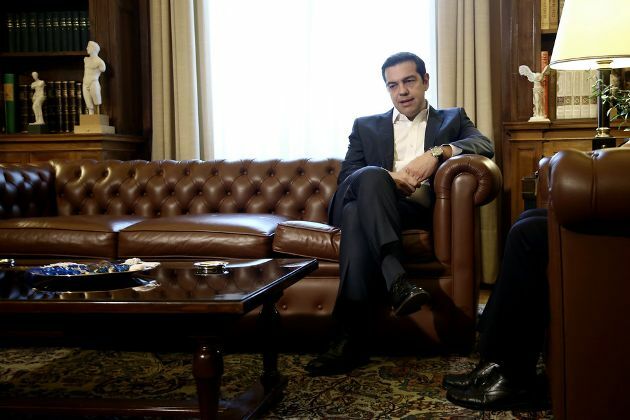 The Greek Prime Minister has been deemed worthy of a Nobel Peace Prize by commentators outside of Greece, while domestic critics have accused him of being a traitor. In reality, both claims are excessive, but truth is not a currency that many people like to deal in when it comes to the Macedonia name issue. One of the most bizarre disputes in the history of international relations may be coming to an end. 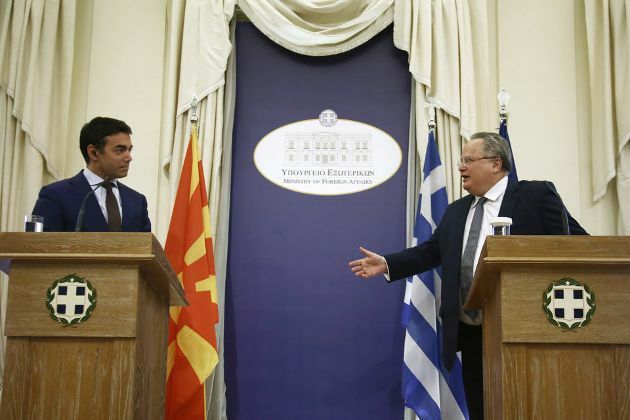 Greece and the Former Yugoslav Republic of Macedonia have reached an agreement on the name dispute. This opens the door for the membership of the latter to the EU and NATO. 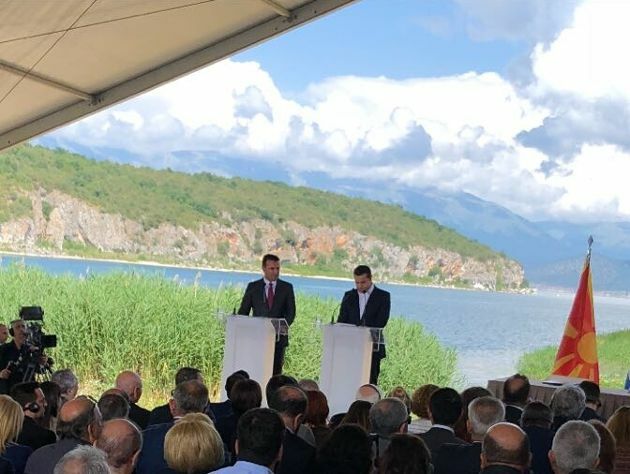 Only time will tell if the agreement (whose details have yet to be confirmed in writing) announced by Greek Prime Minister Alexis Tsipras and his Former Yugoslav Republic of Macedonia (FYROM) counterpart Zoran Zaev will hold.